Learning doesn’t have to stop at snack time. Over here we love playing with ABC pretzels. Here are ten little literacy games you can play with your kids while they eat. The games are listed from easiest to hardest so that you can easily find one at the right level for each child. It’s easier to find the letters you’re looking for if you pour out a layer of pretzels onto a rimmed baking sheet. The kids can lay out pretzels on a clean plastic place mat, large plate, or even just a clean tabletop. 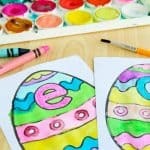 Find pretzel letters for the child’s name. You can also spell out other family members’ names. 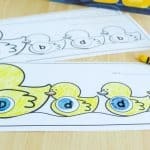 Using names that are relevant to your child will help get the interested in letters. The child picks a letter from the pretzel bag. Then, you tell her the name of the letter she got. Give her a refrigerator letter magnet with the corresponding letter, and let her eat the pretzel. Repeat until 3 or 4 magnets are in front of the child. Then, give her pretzels of just those letters, and have her match them up to the magnets. 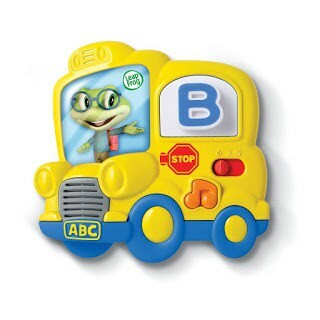 Optional: If you have fridge phonics magnets (affiliate), the child can insert the magnets to play each letter song. Lay out letter magnets for the child to match with letter pretzels. You can make this easier or harder by giving more or fewer letters at once, and by pre-selecting matching pretzels or not. 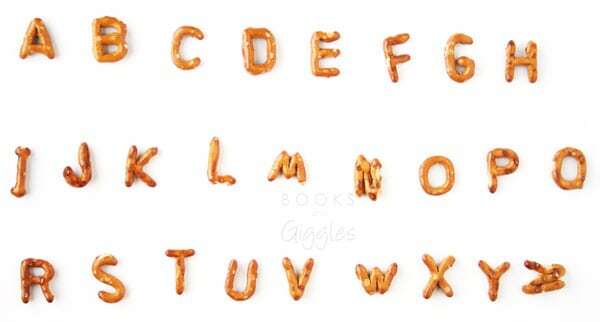 Find a pretzel for each letter of the alphabet. 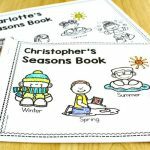 You can write out the alphabet as a crutch, or just have your child sing the ABC song to figure out where to place each letter. 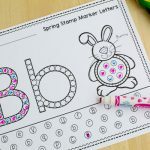 Name a letter for the child to look for. Or, for even more fun, if you have a fridge phonics set, play the song for a letter. After listening but not looking, the child finds the letter pretzel to match the song. 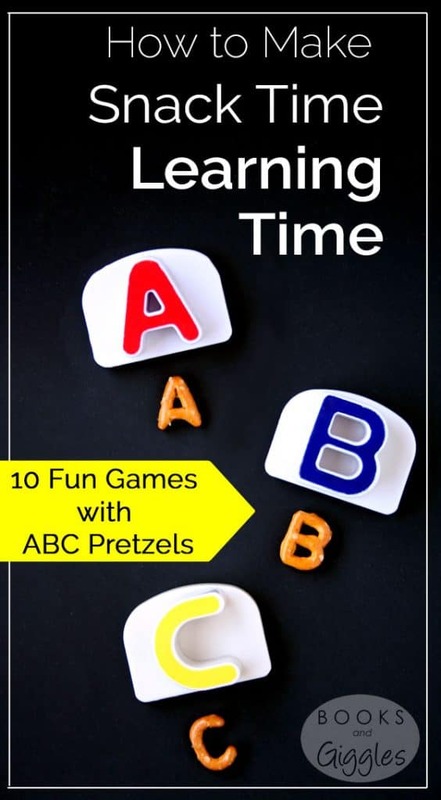 Give child an assortment of letter pretzels that will make simple, 3-letter words. 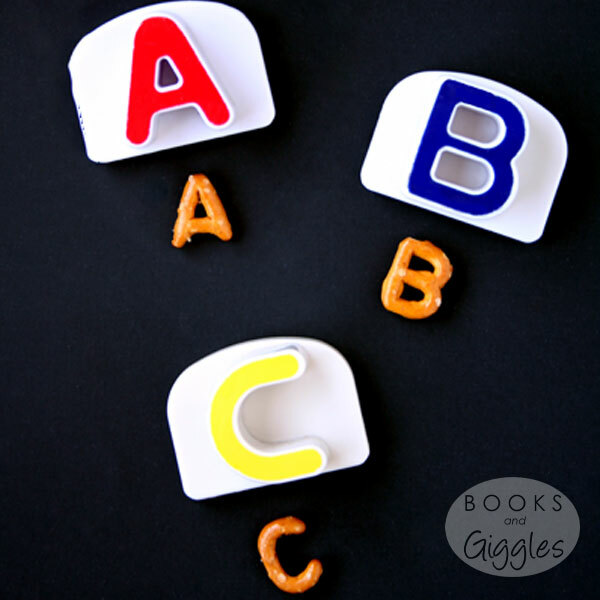 For children ready for sight words, have them match alphabet pretzels to several sight word flashcards. Older kids working on spelling words can pick out pretzel letters for the words they’re studying. Write a short message to your child using letter pretzels. If your kid likes peanut butter, that’s an easy way to “glue” them to a plate. These games are really just meant to get you started. Let your child take the lead once you’ve captured his interest. I didn't know you could buy alphabet pretzels. We love pretzels! Where do you find them? My grocery store sells them. It's their store brand (H.E.B.) You can also buy them online, but I didn't find any that were reasonably priced. I miss HEB, they always had stuff I couldn't find elsewhere.